I won NaNoWriMo in 11 days. That means that in 11 days, I wrote 50,000 words. And I just don’t feel great about it. Don’t get me wrong. I love meeting a challenge. I love filling out the forms and seeing the stats. How many days ahead I am. How many words per day I average. That’s actually quite a rush for a left-brained writer like me. I wrote a few thousand words half-heartedly in a poorly thought out novel idea I have. The remaining words were in a series of essays that felt more like confessionals than anything else. They were sprawling and unfocused and certainly unfunny. But I’m also, like a certain famous founding father made popular by the luminous Lin-Manuel Miranda, writing like I’m running out of time. That’s just the point I’m at in my life. This is probably a result of having celebrated a fairly major birthday yesterday, but that’s another post for another time. 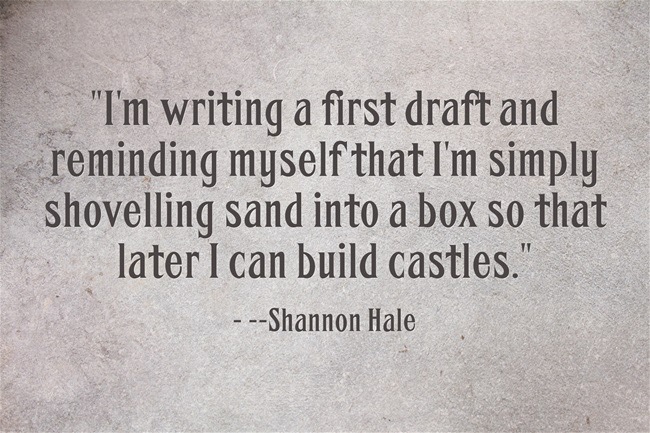 I am fine if I write bad first drafts. I am used to it and know what to do. I am fine if I write pointless first drafts to be tucked away probably never to see the light of day again. But I’m not so fine when it’s both. And this felt like that. The novel? I need to really flesh it out, to plan, to consider, to walk around in that world longer than the one week I did in October. The book itself jumped around from young adult to “show me your ID” adult, and that, if nothing else needs to be cleared up. I like writing essays and poems, though. That’s where my heart is. That’s where, right now, the humor is. But those essays are not things to be rushed for the sake of NaNo or any other false deadlines. They are things to be rushed for real deadlines — the ones I impose on myself, the ones that wake me up at 3 in the morning because if I don’t get the words out, they pull apart and bind with the oxygen in the air and float away. My husband pointed out that sitting down and doing the work, getting to the writing, has never been my problem. My problem, for better or worse, is idea generation. I tend to struggle for the right things to write about. Once decided, the words flow. That’s an entirely different situation than what I believe NaNo addresses., which, as far as I can tell, turning off the internal editor and working past certain elemental fears that all writers have. So, for now, I am NaNo victorious, but the work is nowhere near done.